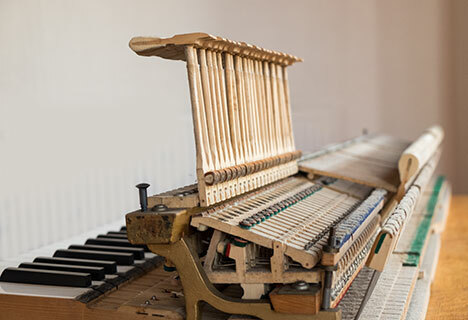 A minor piano repair can usually be undertaken by Sheffield piano tuner Colin Brown at the same time as tuning a piano. A restoration or repair will be undertaken with pleasure and enthusiasm, no matter how small. 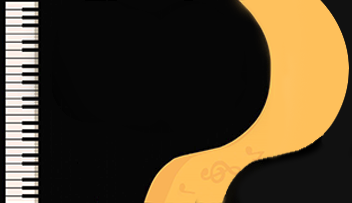 A larger repair might involve removal of piano parts to the workshop to fix or involve buying new components and will therefore cost more. Likewise if you want to source a particular model, the one you have always dreamed of owning or just want advice about a secondhand piano that you have your eye on, then Colin will be happy to advise you.